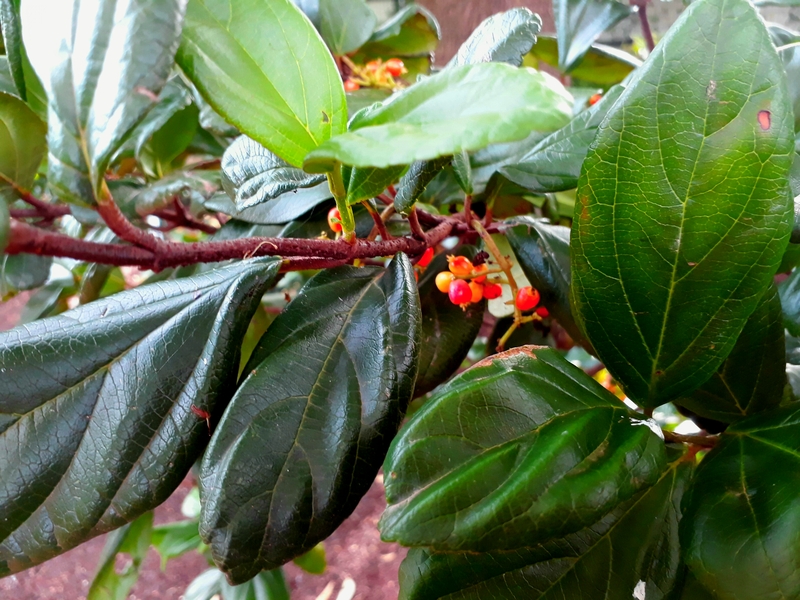 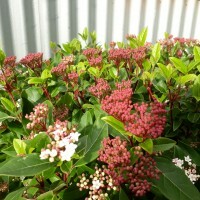 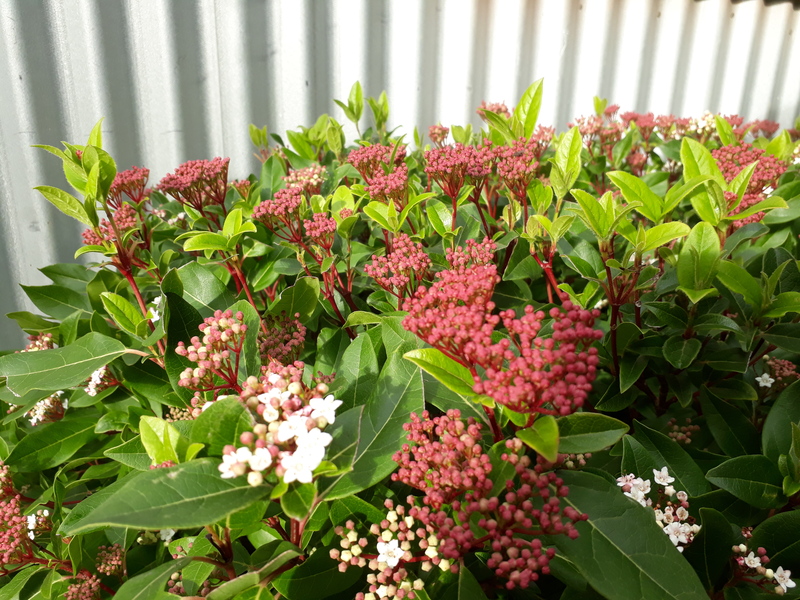 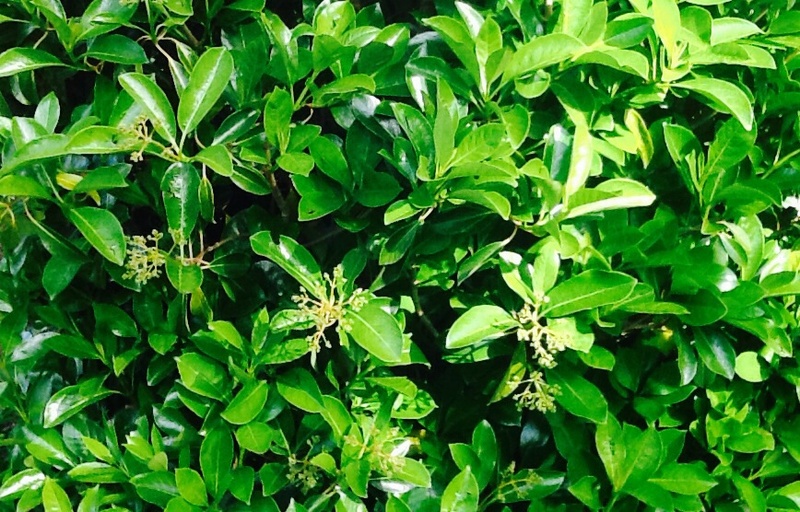 Our mail-order Viburnums are well established in 50mm pots ready to plant and set flowers this season. 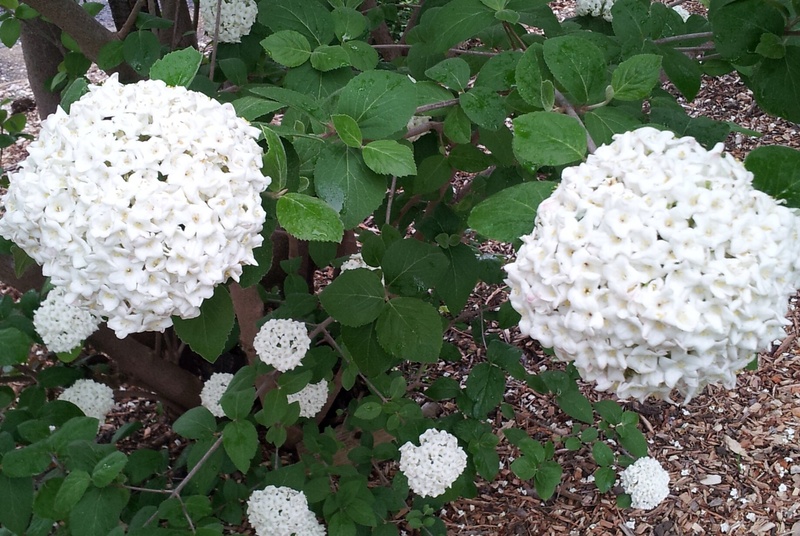 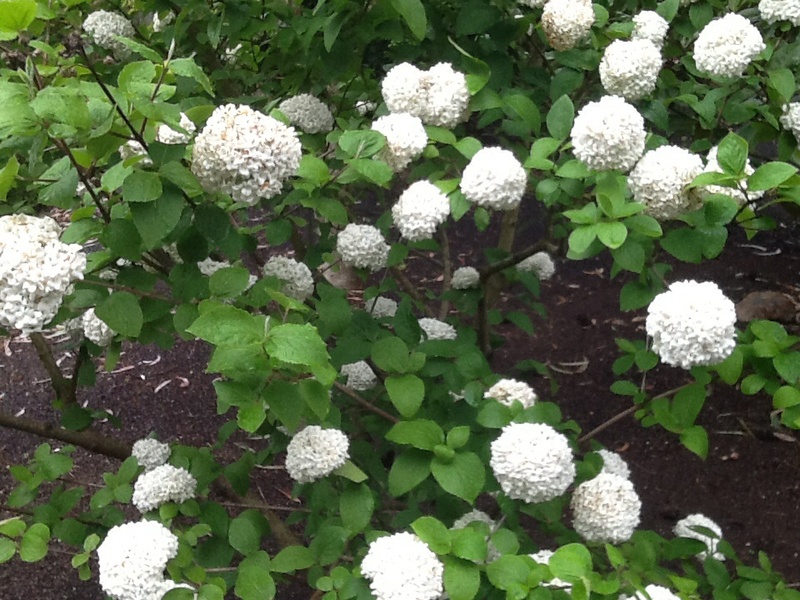 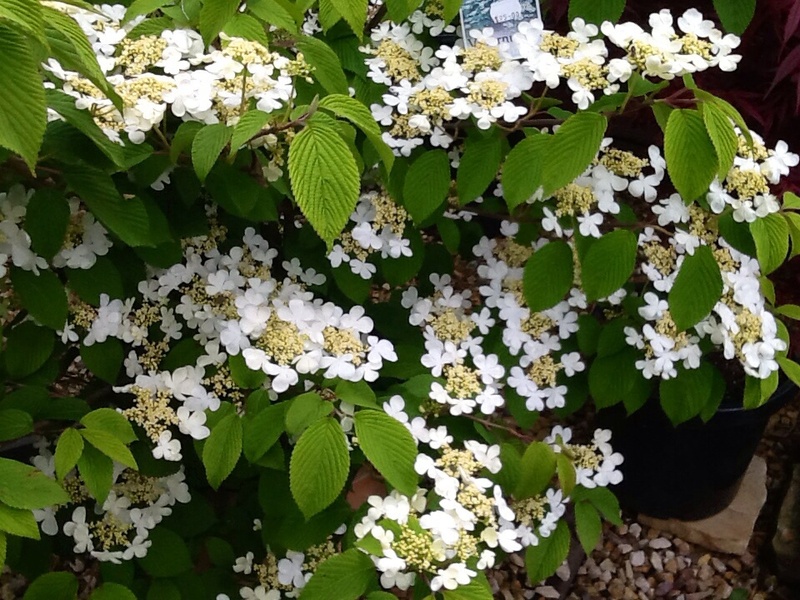 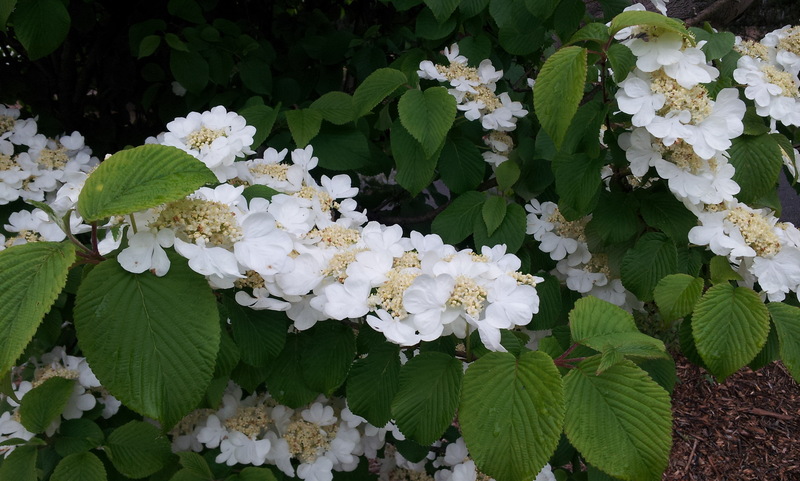 Viburnum plicatum ‘Grandiflorum’ Large globular white flowers. 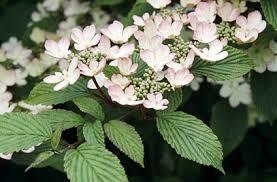 Viburnum plicatum ‘Tomentosum’ Textured leaves!